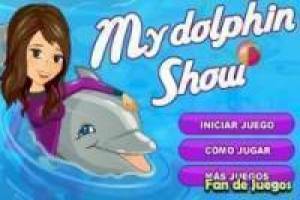 Play with my dolphin in the water of the zoo pool where a charming public awaits you. Everyone wants you to jump between the hoops or play with the balls. Do everything possible to keep the audience happy. If you prefer you can play it in the APP or on any device with an Internet connection. 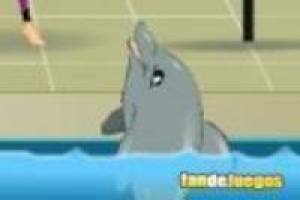 He spends a good time making the dolphin perform his acrobatics to keep the audience happy with the charming and intelligent dolphin. 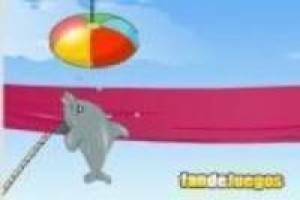 Enjoy the game My dolphin, it's free, it's one of our Pet games we've selected.